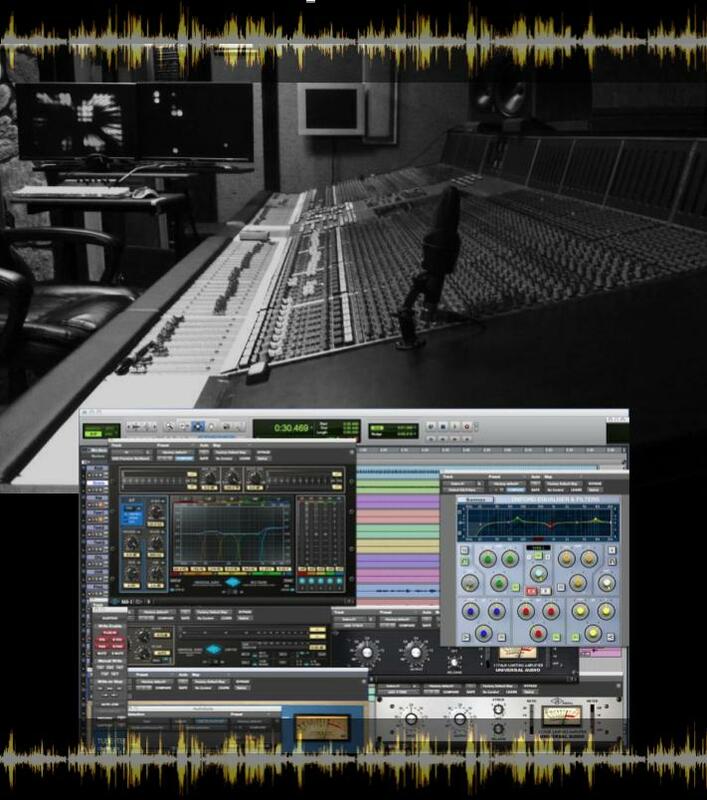 THOUGHT THAT RECORDING AT A WORLD CLASS STUDIO IN MUSIC CITY WAS OUT OF YOUR BUDGET? HEAD OVER TO OUR CONTACT PAGE TO EMAIL OR CALL US FOR DETAILS! We want to customize your studio experience for exactly what your project needs. Below is typical project pricing, not sure if this fits you? Give us a call or email us, we would love to discuss and answer any questions!